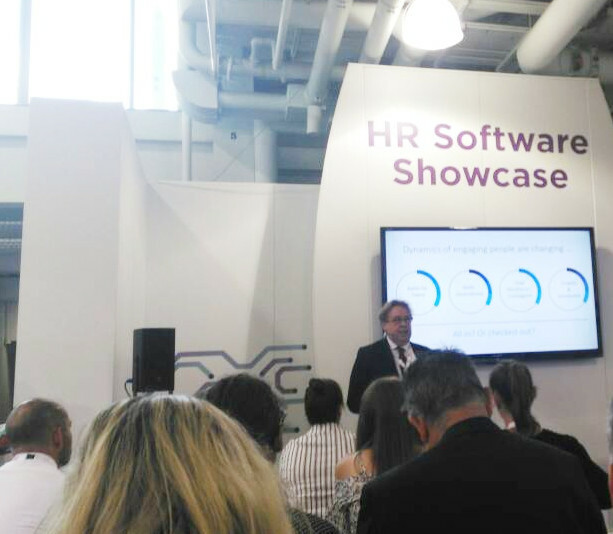 Olympia, London, June 14-15, 2017 – The right HR software will revolutionise how your organisation works, saving money, time and resources - The session was led by Industry Experts & HR Professionals and included the topics such as AI, technology for SME’s, data driven decisions, employee engagement and much more. 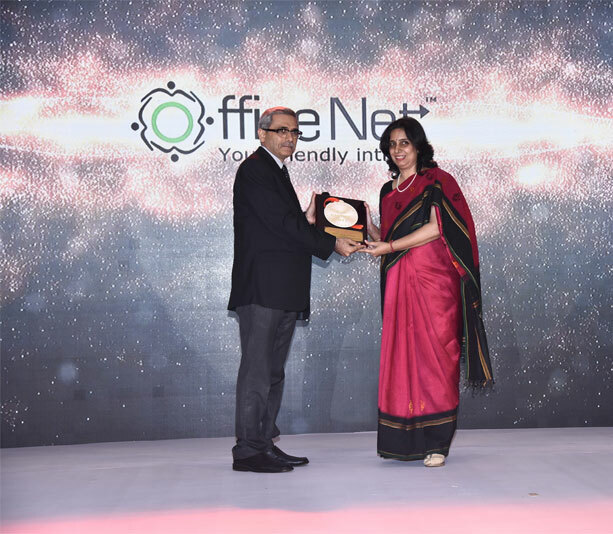 Mumbai, India – Jan 6, 2017 – Amidst a gathering of 400+ CIOs and ICT Business Leaders Officenet from Netcomm Labs Pvt Ltd has been recognized with CIO CHOICE 2017 Honor & Recognition Title in Human Resources Management Cloud Solution category at the exclusive Red Carpet Night wherein CIO CHOICE celebrated its 5th Anniversary, the only independent ICT Vendor Recognition platform - Voice of CIOs in India. 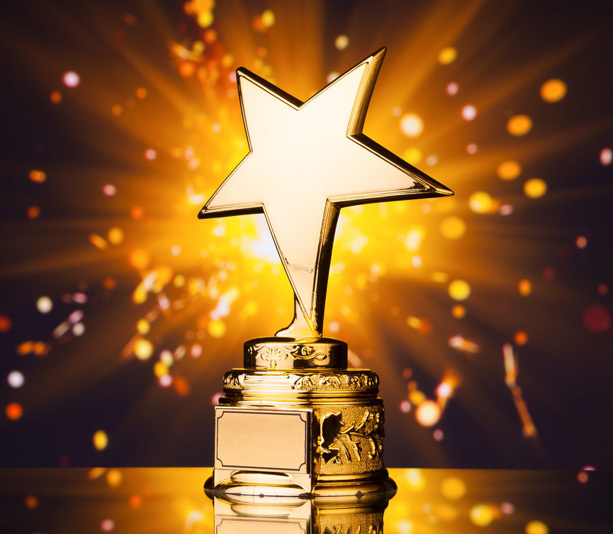 Netcomm Labs Pvt Ltd, received BAM award 2016 for designing Maruti Insurance website (www.marutiinsurance.com), in the Industry of Software Technology. Indian Brand Convention 2016 & BAM (Branding, Advertising and Marketing) Awards & Recognitions, are the platforms where Branding, Marketing, Design, Communications, Advertising, Sales, Creative, Event Management professionals from across the industry come together with a learning and networking motive, concluded on May 30, 2016, at the Ramada Gurgaon Central, Gurgaon. We build inspiring applications for aspiring brands. 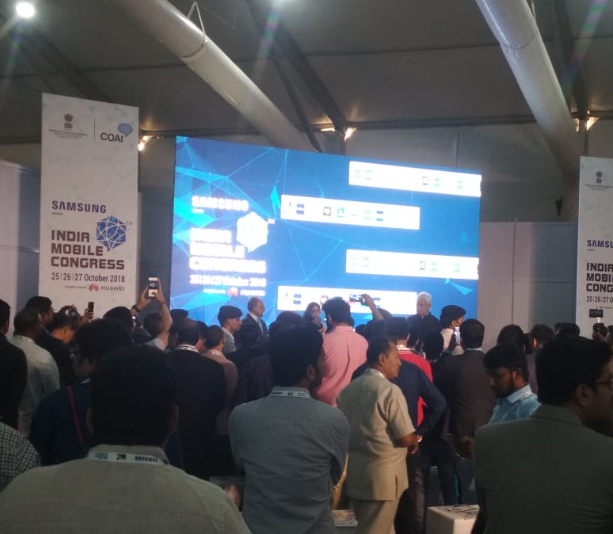 An established ISO, 15 years experienced organization into Enterprise Level Software Development, Web Site Design, Ecommerce and Mobility solutions. © Copyright 1998-2018 Netcomm Labs Pvt. Ltd. all rights reserved.